Pack less and take more with the Adapt Women's Reversible T-Shirt. Turn it around to choose from a scoop or V-neck. 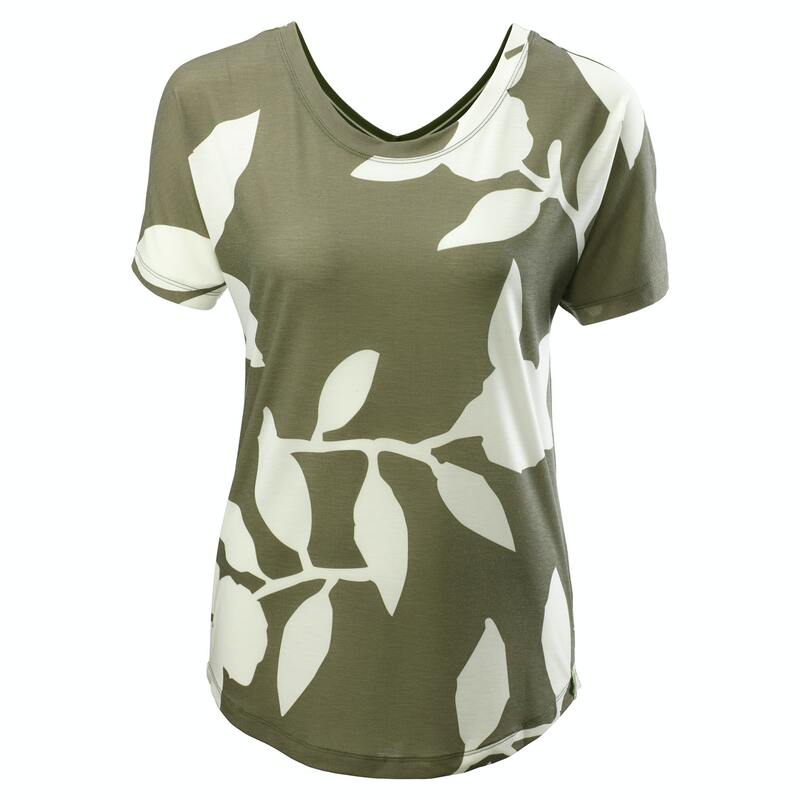 Match this tee with our Adapt Reversible Skirt to give you multiple outfits. Part of our Adapt Collection – an original set of apparel making your travel easier. Winner of the drirelease™ 2017 Innovation Award.